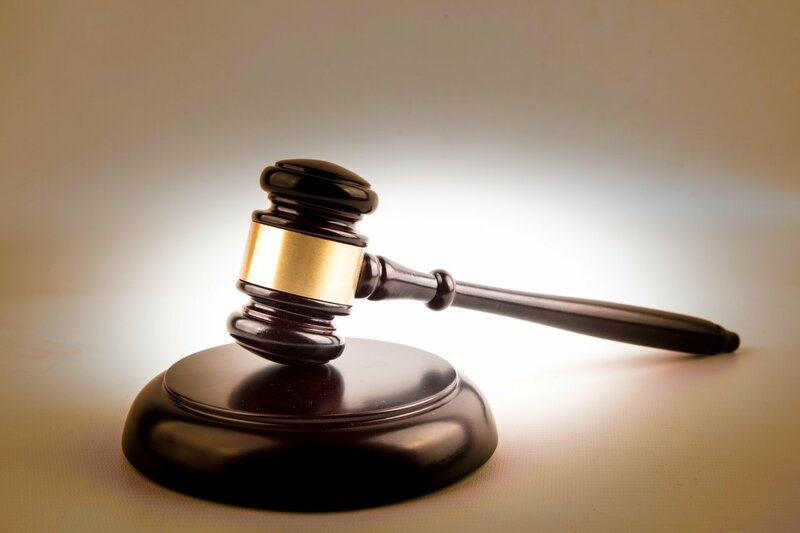 A high court judge this week acquitted a San Juan man of larceny of a Hyundai car. Justice Kathy Ann Waterman-Latchoo ruled that the prosecution failed to prove its case against Ronald Gill, who was charged with larceny of the car on February 4, 2010. The indictment against him also offered an alternative charge of receiving the stolen car, but this too was thrown out by the judge who decided the case without a jury. It was the first judge-alone car in the Port of Spain Assizes since the law which gave effect to section 2 of the Miscellaneous Provisions (Trial by Judge Alone) Act, 2017, which allows an accused person to choose between facing a jury or a judge alone, was proclaimed by the president on February 1. Gill opted to have his trial heard by a judge alone, and on March 11, statements in the case were submitted in evidence along with the testimony of two witnesses. The next day, the judge heard submissions from both the prosecution and defence. It was Gill’s defence that although he was driving the car when stopped by the police on Independence Square, Port of Spain, he was not its owner nor did he know it was a stolen car. The car had been reported stolen one month before. In her ruling, Waterman-Latchoo pointed to the evidence that when Gill was stopped by police, the passenger in his car made an utterance to suggest that he (the passenger) was the owner. She said there was no tampering to the chassis of the car nor had it been repainted, although it carried a false licence registration plate. Waterman-Latchoo said based on the evidence, the prosecution had failed to prove that Gill stole the vehicle or that he came into possession of it knowing it was stolen. After ruling that the prosecution failed to prove its case, she acquitted Gill on the charge of larceny and the alternative count of receiving the stolen car. Gill was represented by a team of attorney led by Senior Counsel Sophia Chote. Reply to "San Juan man acquitted of car theft charge"